1See Dealer for Details. (1) Plus tt&l, all incentives applied. (2) Good for in stock vehicles only. (3) stk # 2181152 & 2181035 rebates $7050+$1500 dpa = $8,550 dealer discount $7450; stk #2181169 rebates $7050+$1500 = $8,550 dealer discount $5450; stk # 19B114 rebates $4250 + $754 dpa = $5004 dealer discount $3996; stk # 19B099, 19B105, 19B102 rebates $4250 + $762 dpa = $5012 dealer discount $3988; stk # 19B069 & 19B155 rebates $3250 + $520 dpa + $1300 conquest cash = $5070 dealer discount $2537. stk # 2190166 rebate $4250 dealer discount $3312; stk # 2190221 rebates $2500+$1348 dpa + $1348 = 5196 dealer discount $5804 (4) The MSRP does not include charges added by the dealer or options added to the vehicle by the dealer. 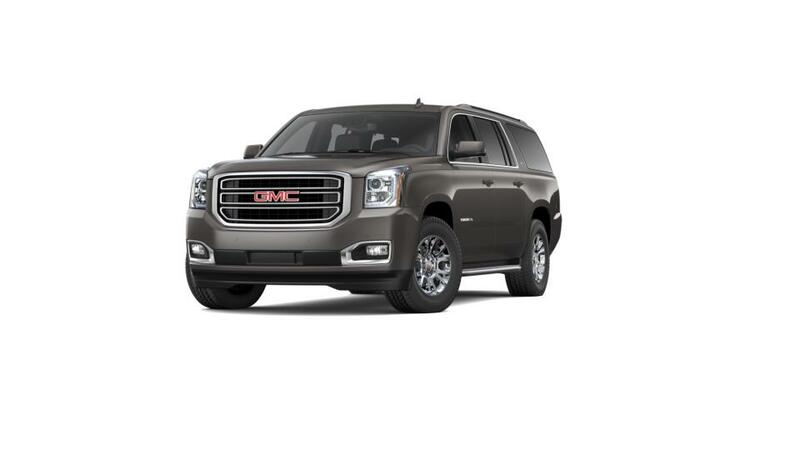 • The GMC Yukon XL is a full-size extended SUV that is dependable and a great choice for families. • It has three full rows of seats and room for up to 8 passengers, so the whole family will have plenty of space for additional cargo. • Technology improvements and safety features such as built-in 4G Wi-Fi and Side Blind Zone Alert will keep you connected and in control on the road. 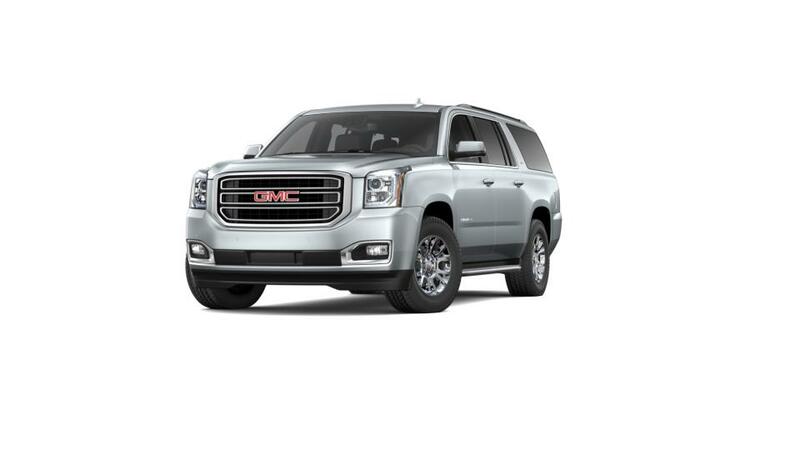 • The GMC Yukon XL is the perfect vehicle for road trips, with over 8,000 lbs. maximum towing capacity and 39.3 cu. ft. of storage. Shop our inventory of GMC Yukon XL SUVs in Lafayette and select the color and trim level that are right for you. Contact us at 337-326-4983 for more details and set up a GMC Yukon XL test drive. We have a huge inventory of all the latest 2019 GMC Yukon XL vehicles, as well as used cars, trucks and SUVs of all makes! See why Buick and GMC buyers from Opelousas, New Iberia, Baton Rouge, Youngsville, Broussard and Crowley trust Courtesy Buick GMC Lafayette to find the best selection, and best prices when shopping for a new or pre-owned vehicle. See our inventory of New Buick Vehicles, New GMC Vehicles, or our large selection of used cars, trucks and SUVs. If you're looking for a specific vehicle type, we carry trucks, SUVS, and cars for sale in Lafayette. Call 337-205-9409 to schedule a test drive!